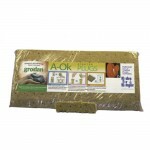 A’OK Seed Plug Cubes 30 Sheets-40 are perfect for starting seeds and cutting prior to plugging into larger Gro-Blocks. The renewed plugs result in a maximum number of useable and homogeneous seedlings. Both form and strength have been greatly improved for good machine and manual processing. Whether sowing or transplanting, the new plug is the solution to achieving a homogeneous sowing result. 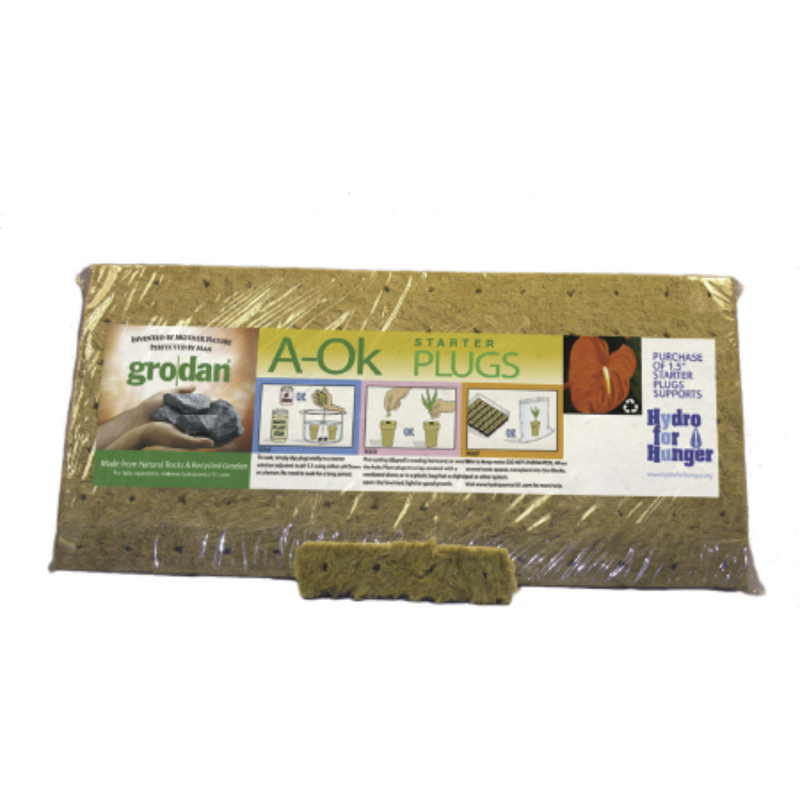 Identically shaped plugs allow root development through the entire plug. A sheet fits a standard 10″ x 20″ flat with optimum robustness and flexibility. Consistent shape of the seed hole and ideal air/water balance. Metropolitan Wholesale is New Jersey and the New York Tri-State areas one stop source for A’OK Seed Plug Cubes 30 Sheets-40 Cubes and all things garden related at wholesale prices. We carry a full selection of wholesale statuary, fountains, tools, cut flowers, planters and pottery, tropical plants, annuals, perennials, seeds and much more.